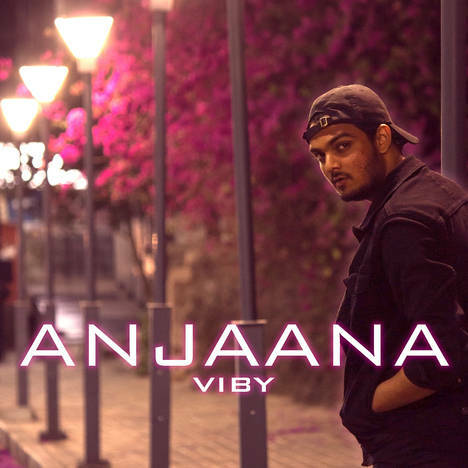 ANJAANA (SINGLE) | VIBY | OK Listen! Anjaana is the first single from the GUMSHUDAA EP ! The entire EP is gonna be about what a disturbed mind goes through. About how difficult it is dealing with the egocentric society and existential crises. this is new era where realisations need to be discovered over groove!